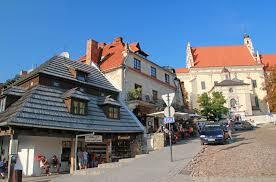 Kazimierz Dolny is an attractive travel destination, with 4,000 inhabitants but 1 million visitors a year. T-Mobile Poland will begin the investment this year and test and commercially launch smart city services from the beginning of 2019. The agreement covers the following projects: smart street lighting, parking, bus stops and benches – over 500 installations; city monitoring with more than 40 cameras; city bikes and electric vehicles (more than 60 bikes and vehicles; three electric charging stations; public Wi-Fi via 40 hotspots; air quality monitoring via two stations. In addition, the project assumes integration with the municipal smart city application, which will facilitate access to tourist attractions, as well as the preparation of an administrative panel for local authorities, integrating statistical information from the operation of individual features. 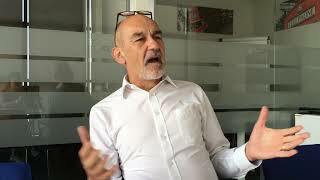 T-Mobile will also carry out a number of Big Data analyses that can help make decisions in the area of investment or promotional activities of the city.